An Excellent way to moisturise and condition the nails and cuticle area. It mainly strengthens thin, weak nails by treating damaged cuticles at the root. It also prevents cracking and peeling of cuticles, making them smooth and nourished. 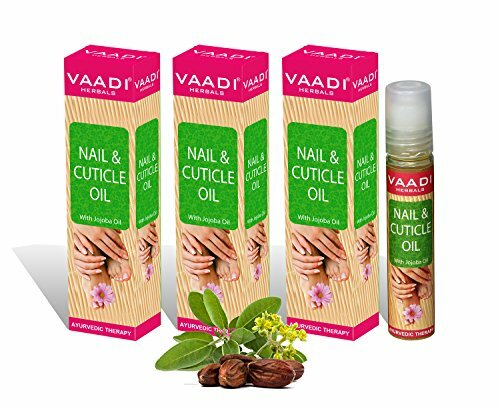 If you have any questions about this product by Vaadi Herbals, contact us by completing and submitting the form below. If you are looking for a specif part number, please include it with your message. Rejuvenail Fortifying Nail and Cuticle Treatment -- 1 oz.